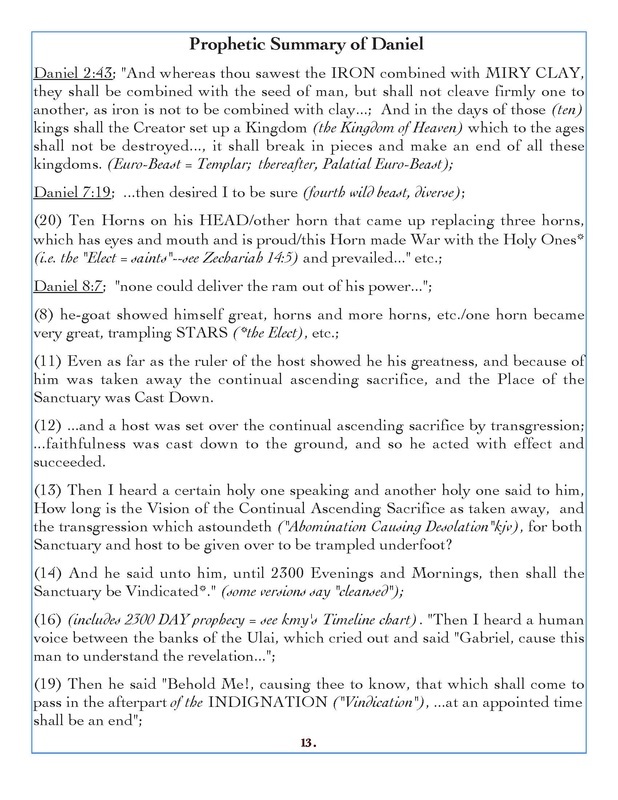 the Time of the First Resurrection, the Mystery of El Revealed to the Elect! 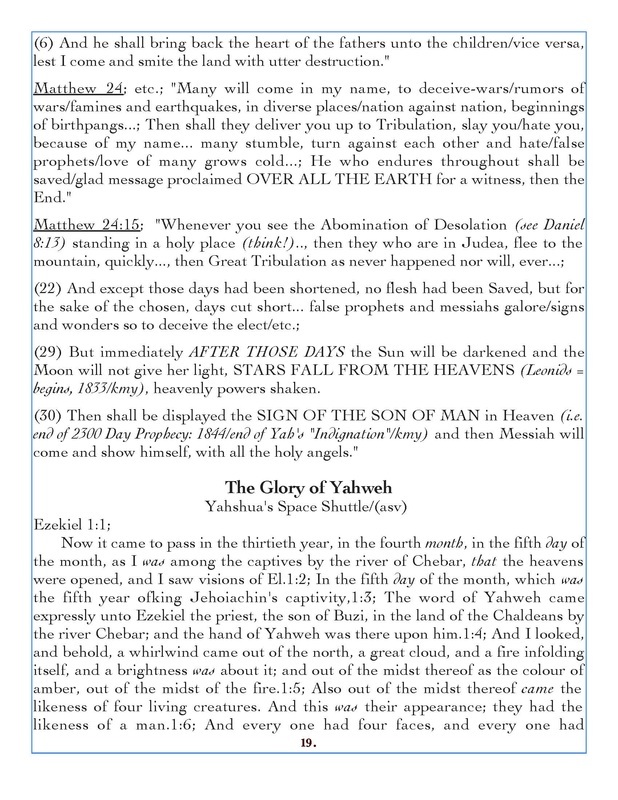 40N 24 30 And then shall appear the Sign of the Son of man in heaven: and then shall all the tribes of the earth mourn, and they shall see the Son of man coming in the clouds of heaven with power and great glory. 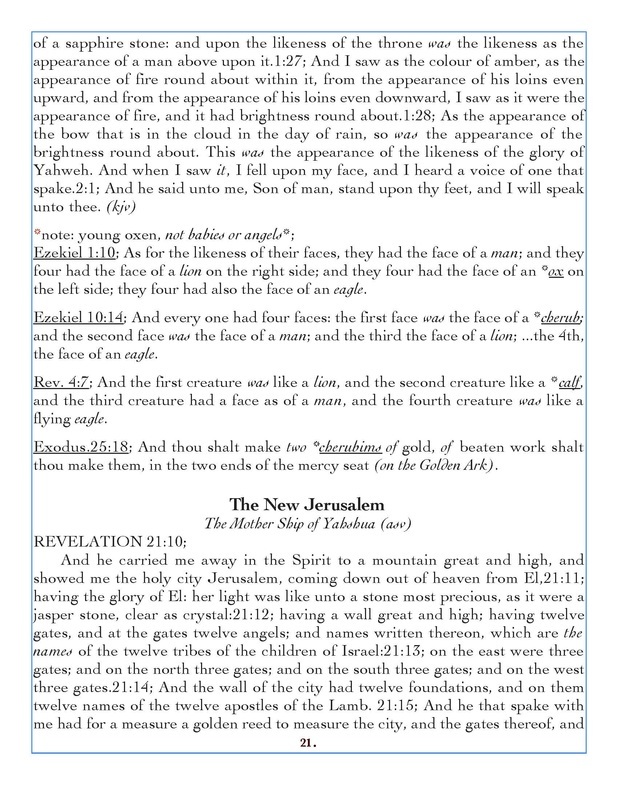 40N 24 31 And he shall send his angels with a great Sound of a Trumpet, and they shall gather together his elect from the four winds, from one end of heaven to the other. 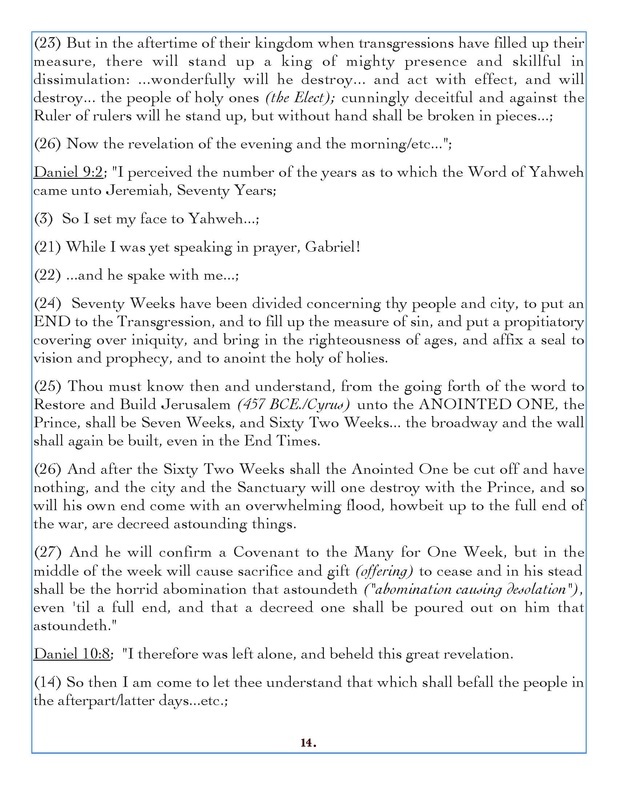 > THE ELECT GATHERED, RAISED=the Last or 7th Trumpet! 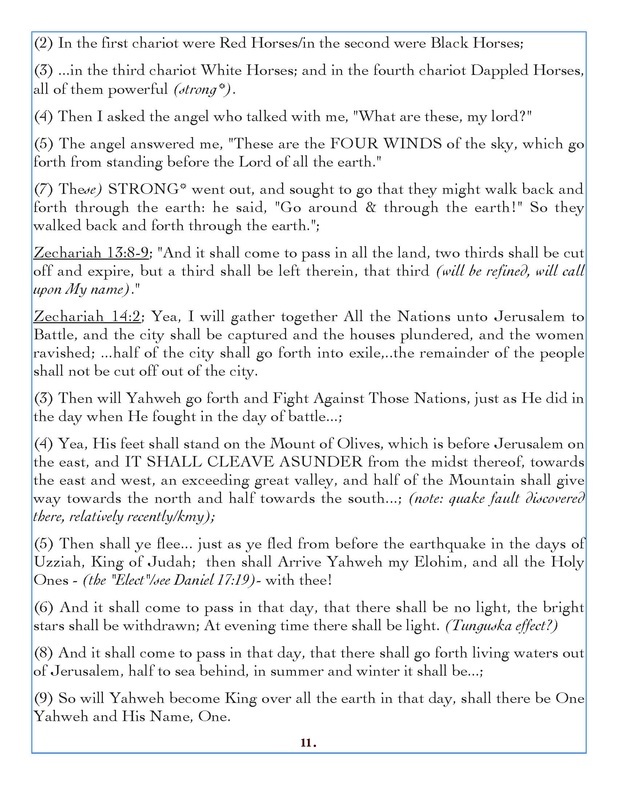 46N 15 52 In a moment, in the twinkling of an eye, at the Last Trump: for the trumpet shall sound, and the dead shall be raised incorruptible, and we shall be changed.> THE RESURRECTION of the SAVED!=called by Elohim, a Spoken Sound! 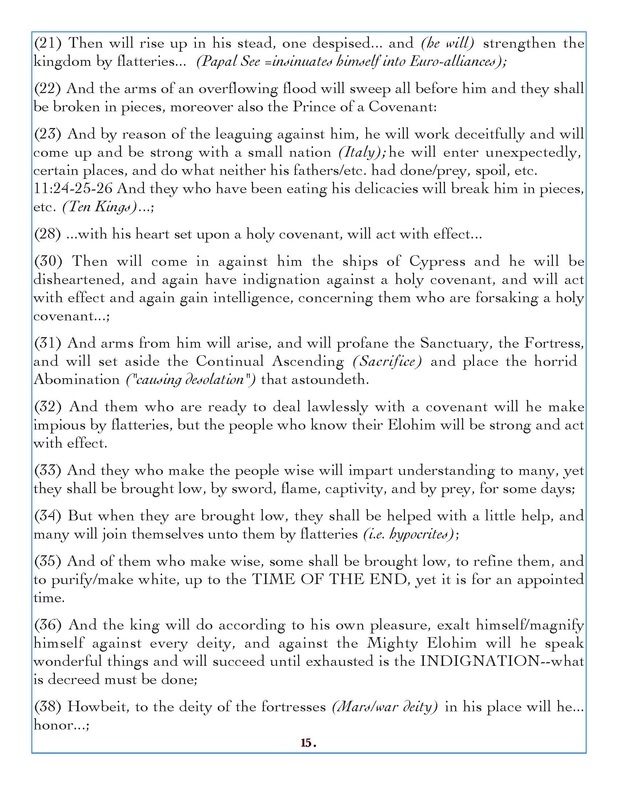 46N 15 53 For this corruptible must put on incorruption, and this mortal [must] put on immortality. 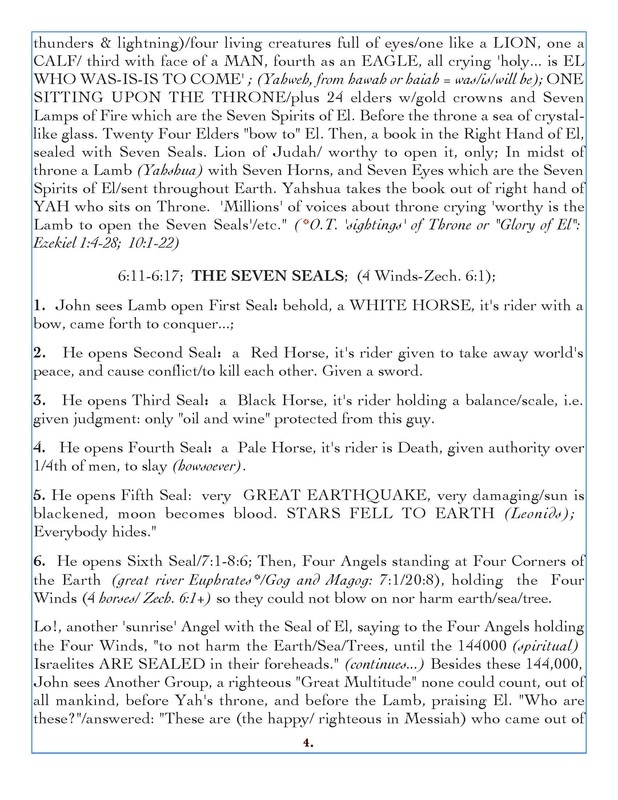 66N 8 2 And I saw the Seven Angels which stood before God; and to them were given seven trumpets. 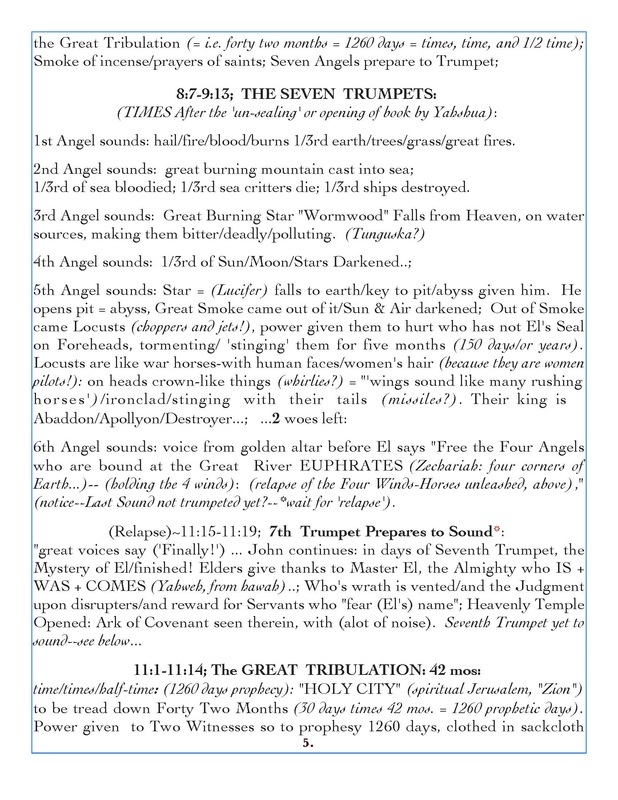 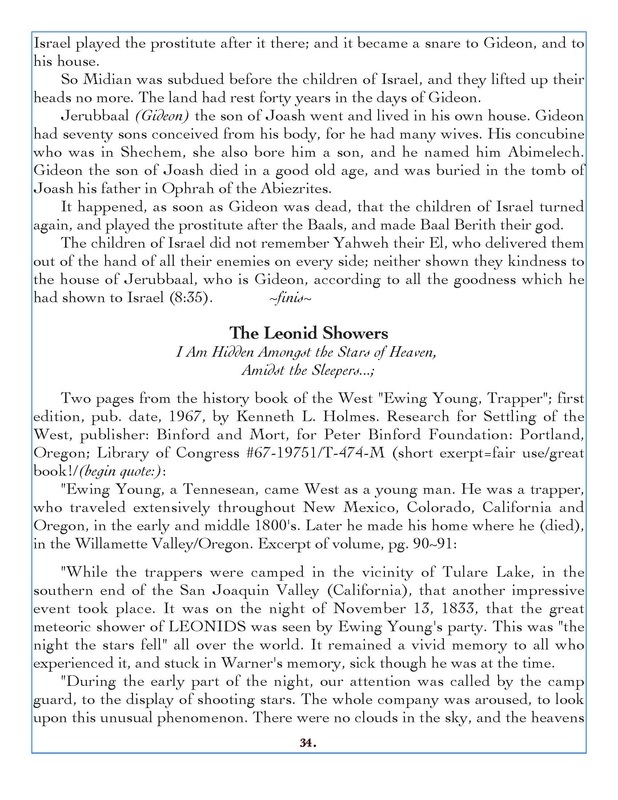 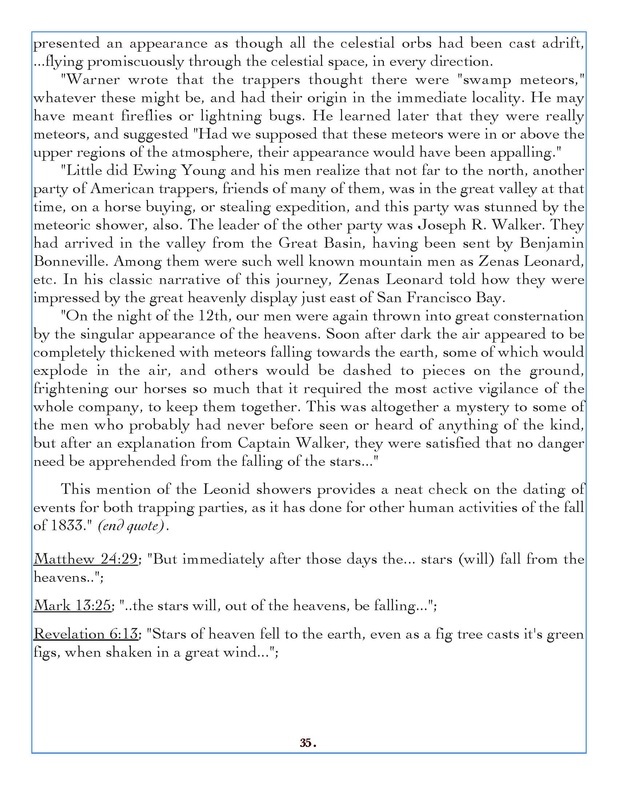 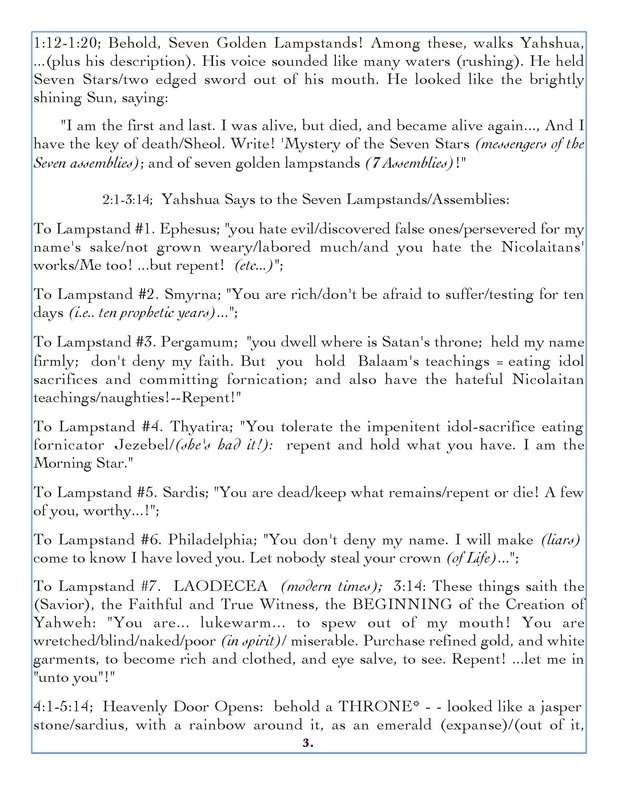 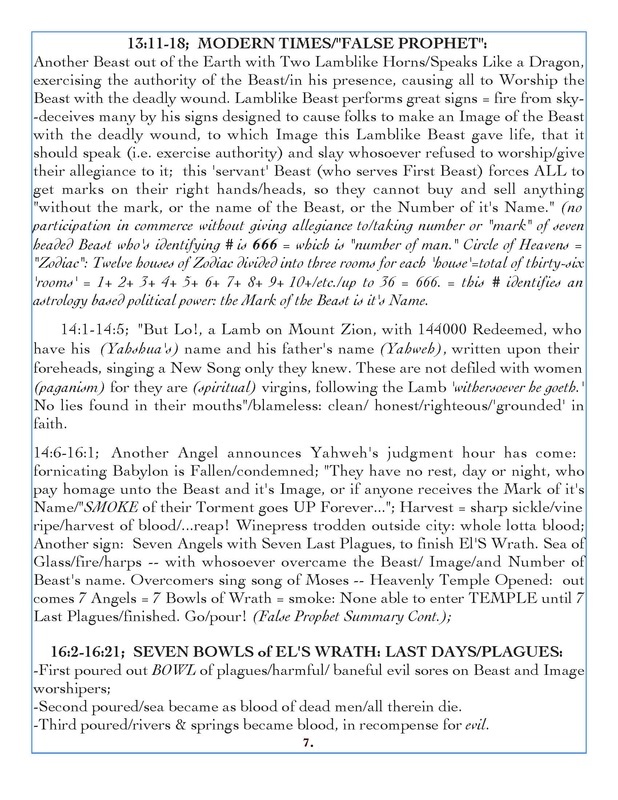 66N 8 6 And the seven angels which had the seven trumpets prepared themselves to sound. 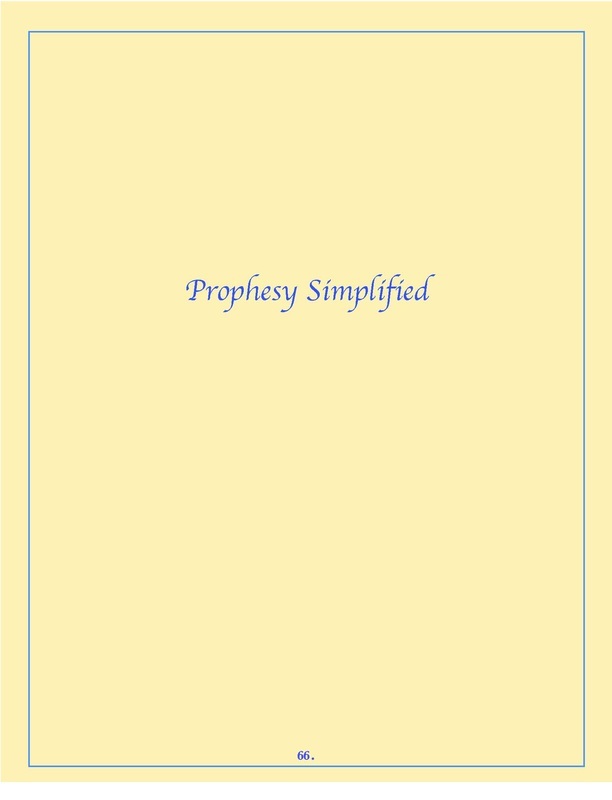 66N 10 7 But in the days of the voice of the Seventh Angel, when he shall begin to sound, the Mystery of God should be finished, as he hath declared to his servants the prophets. 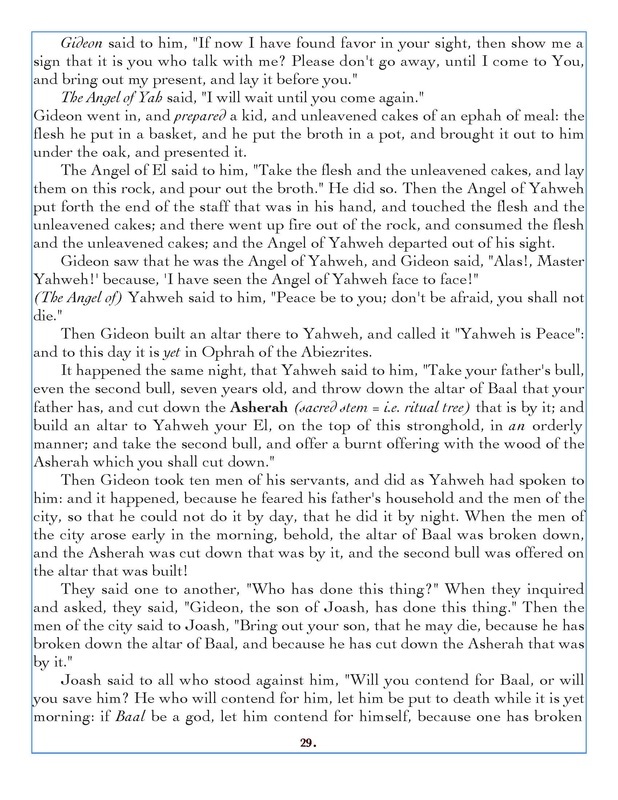 HalleluYahwehShua! 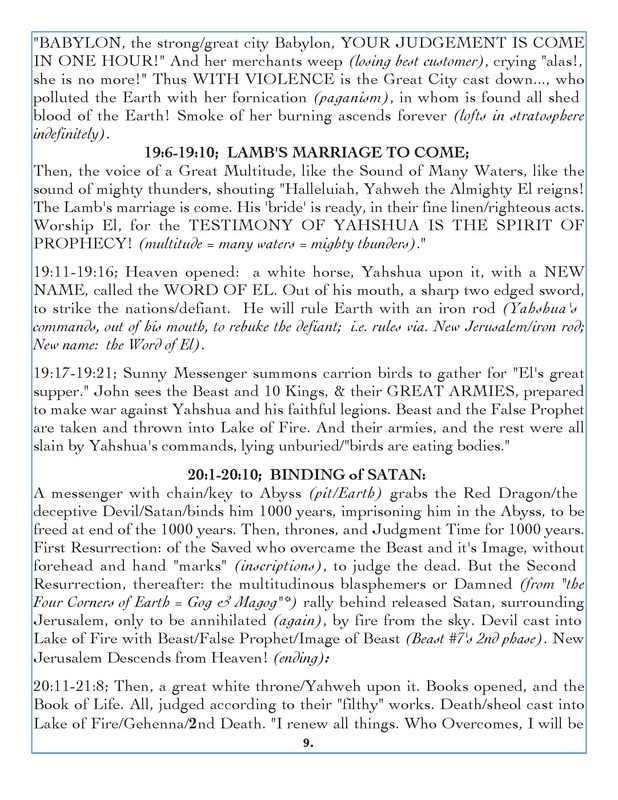 = The MARRIAGE OF THE LAMB TO HIS BRIDE accomplished! 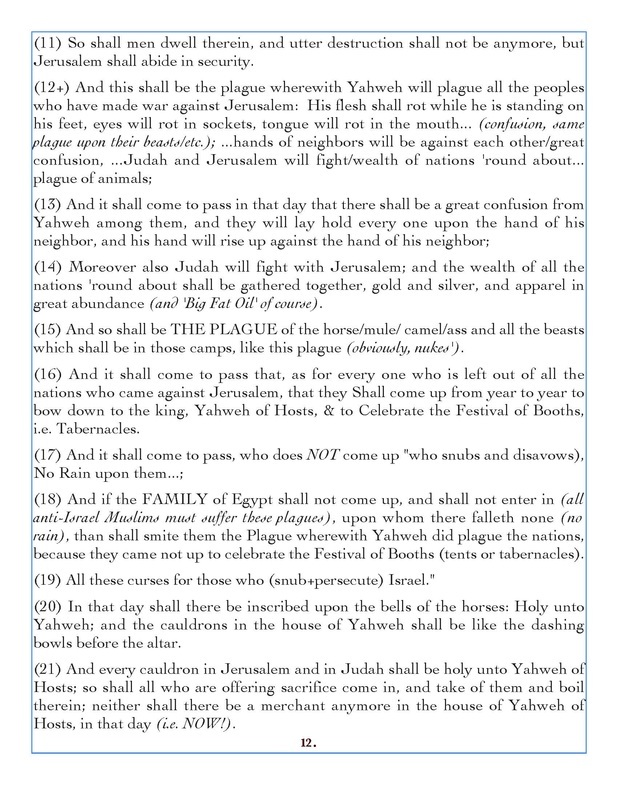 We must honor ﻿YAH'S COMMANDMENTS﻿, name/sabbath! 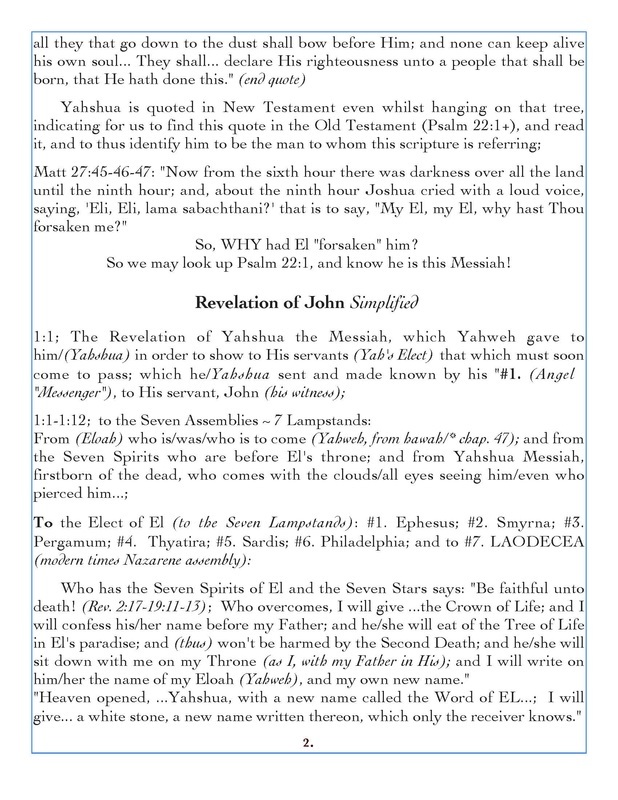 & be reconciled to the Holy Elohim by Yahshua's Innocent Blood! 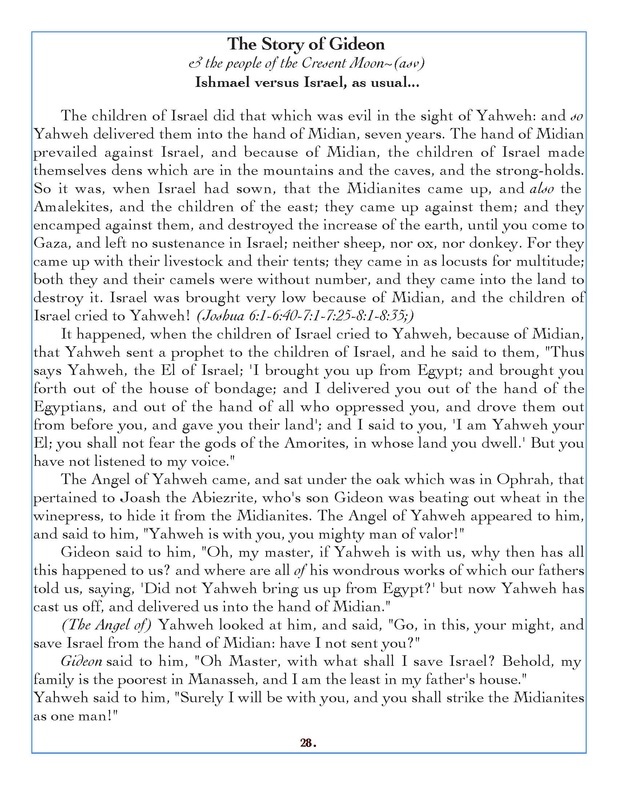 the CURSE UPON ISRAEL'S ENEMIES! 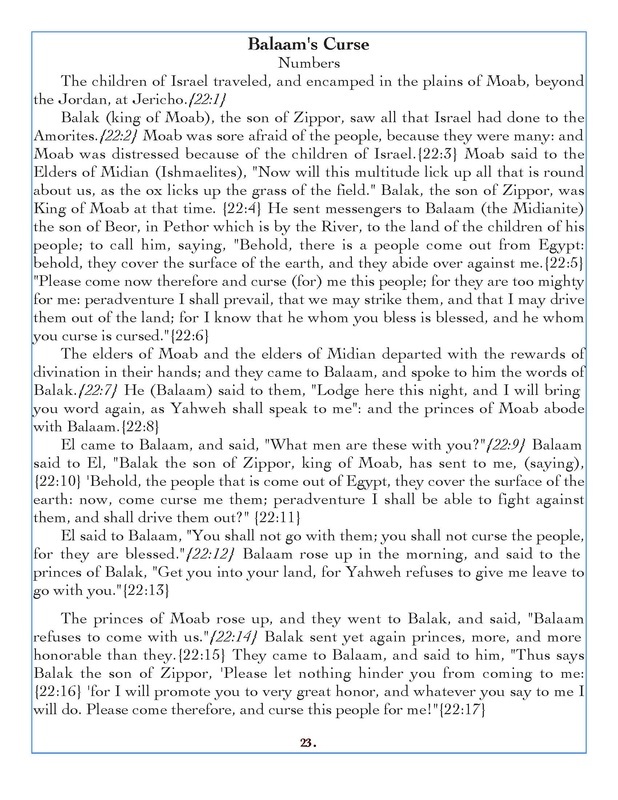 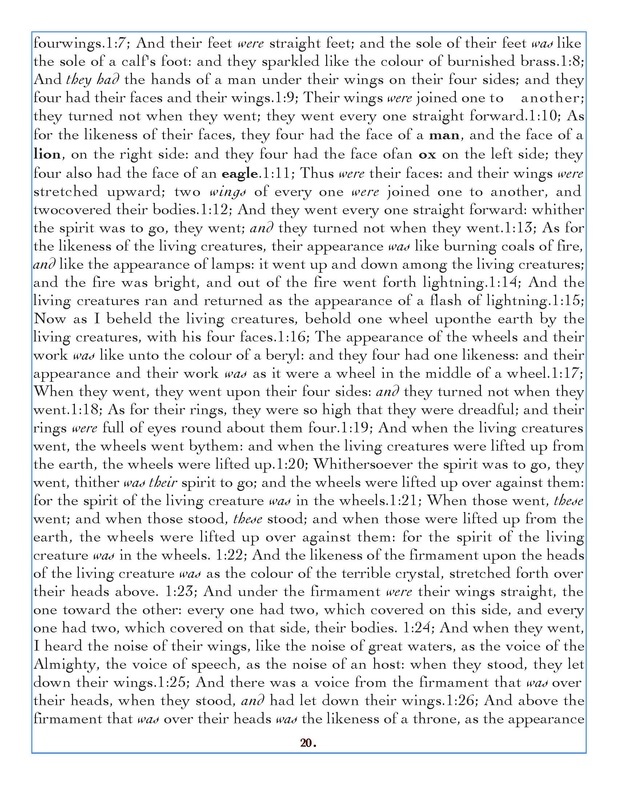 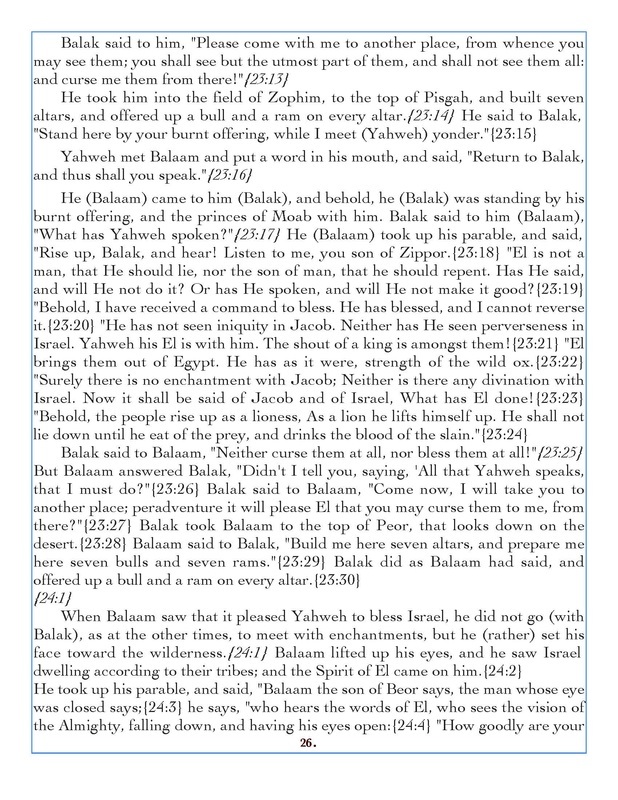 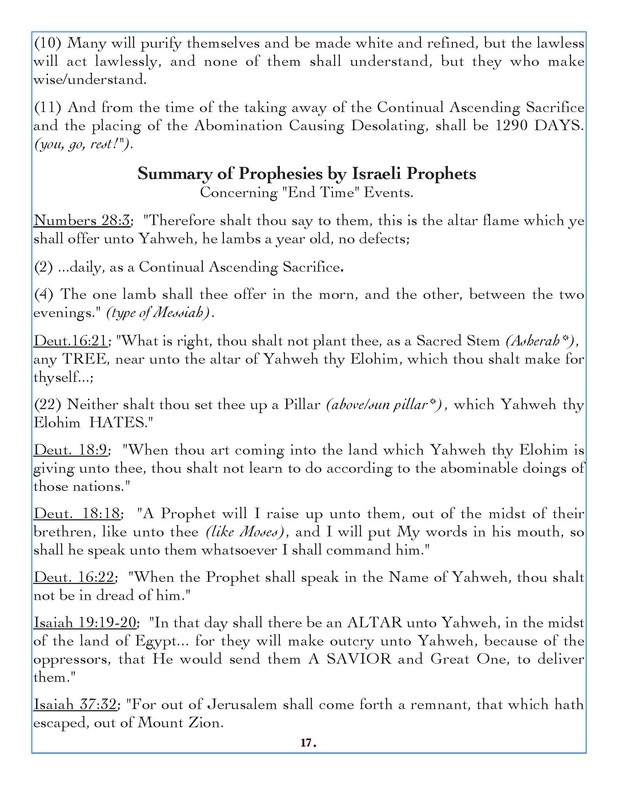 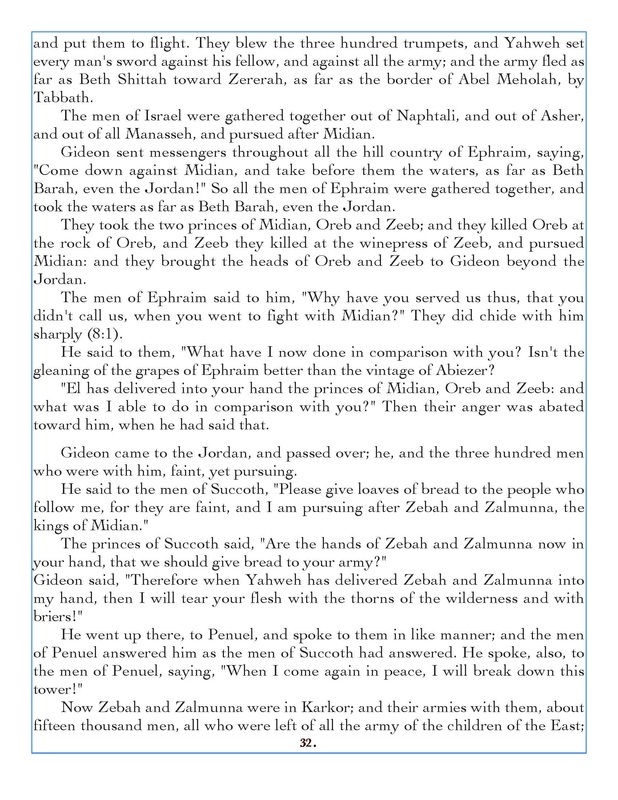 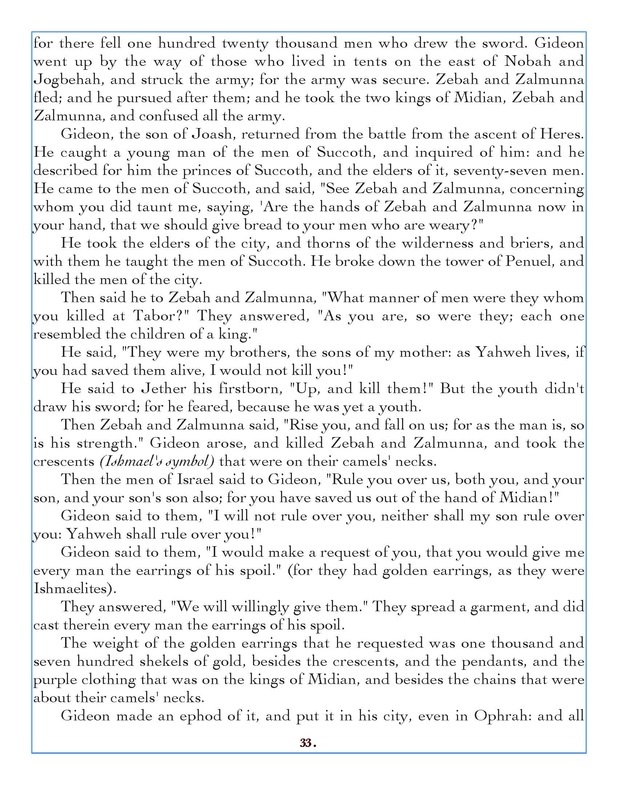 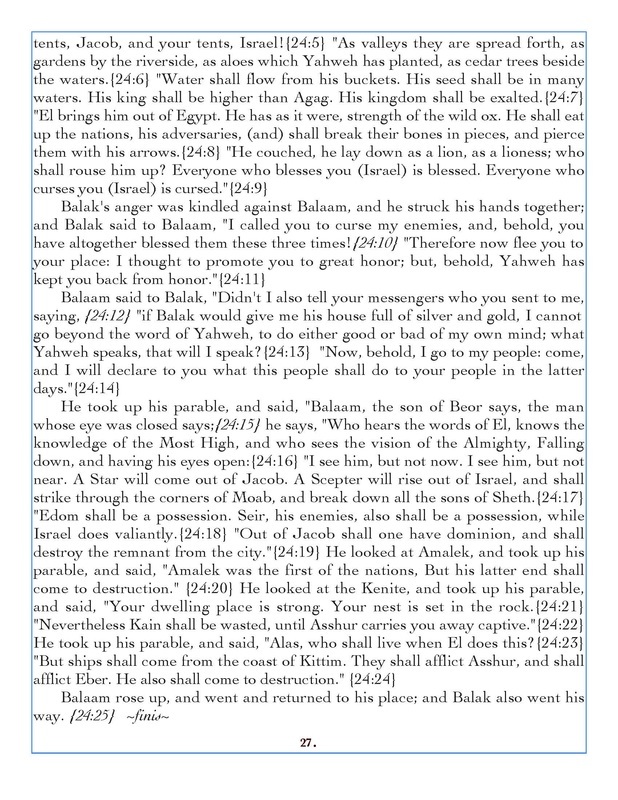 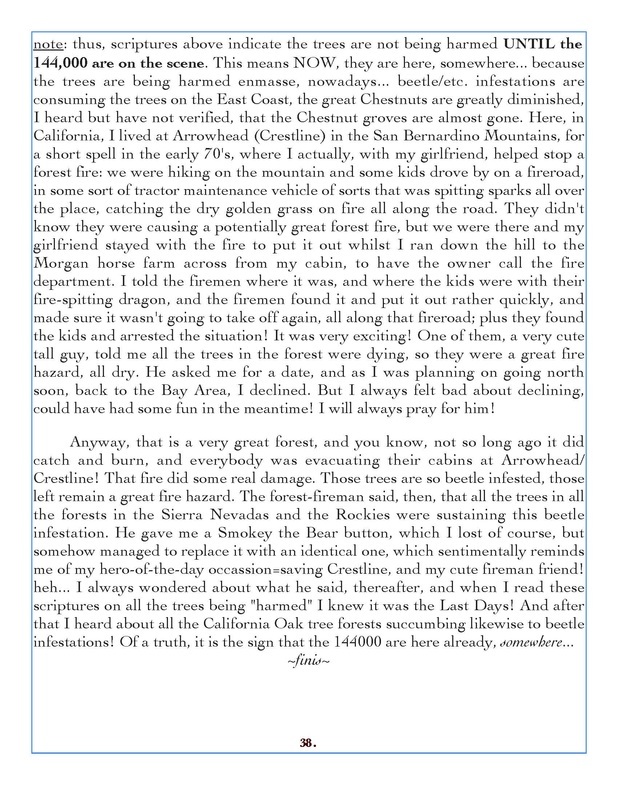 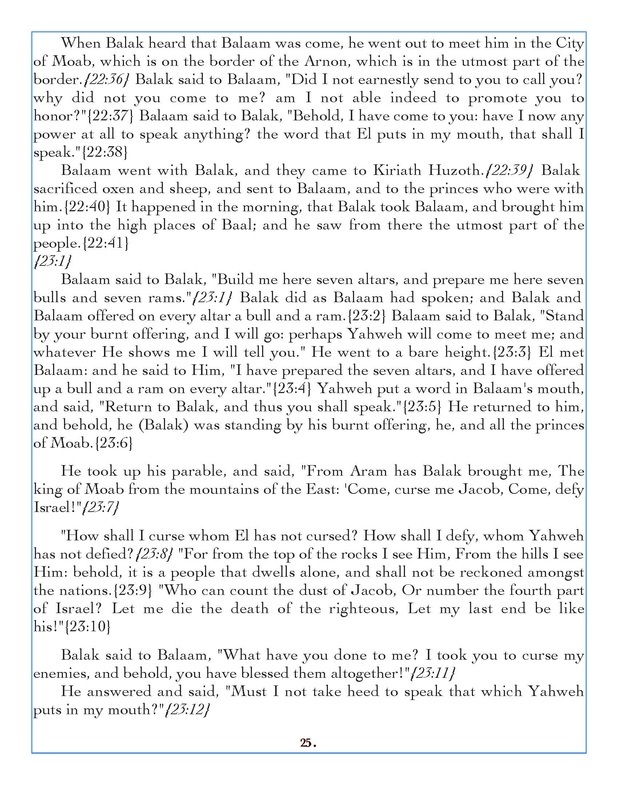 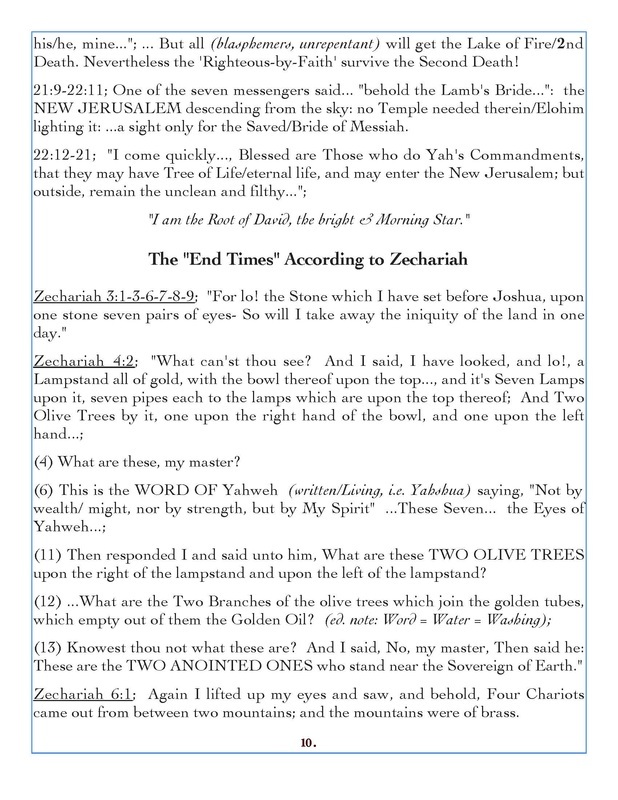 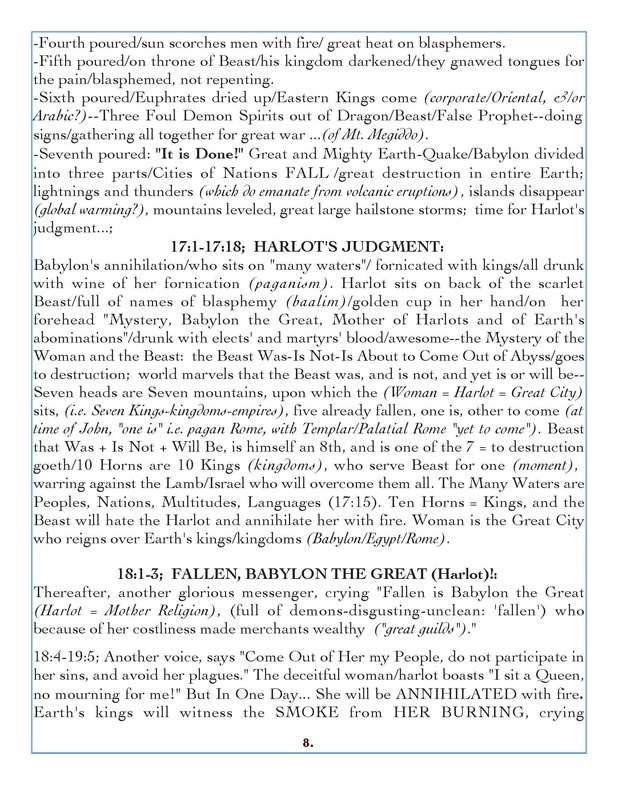 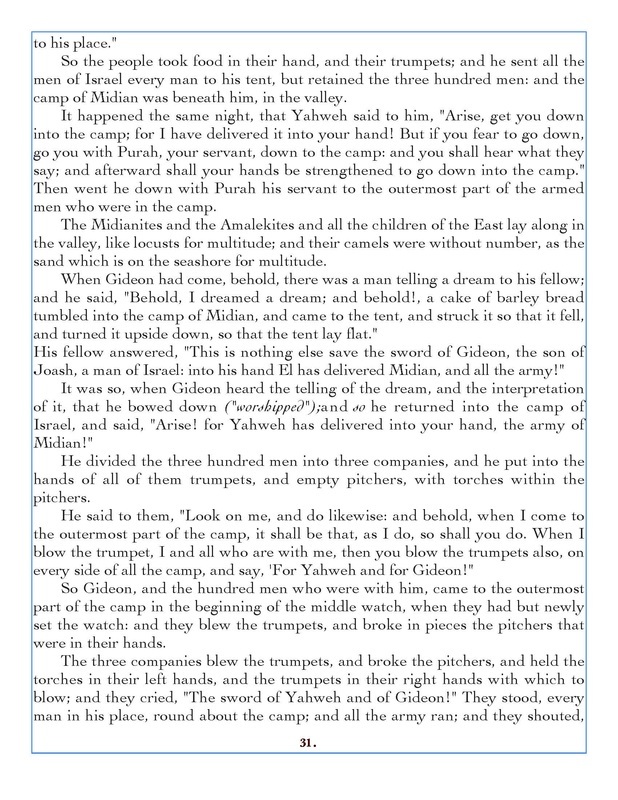 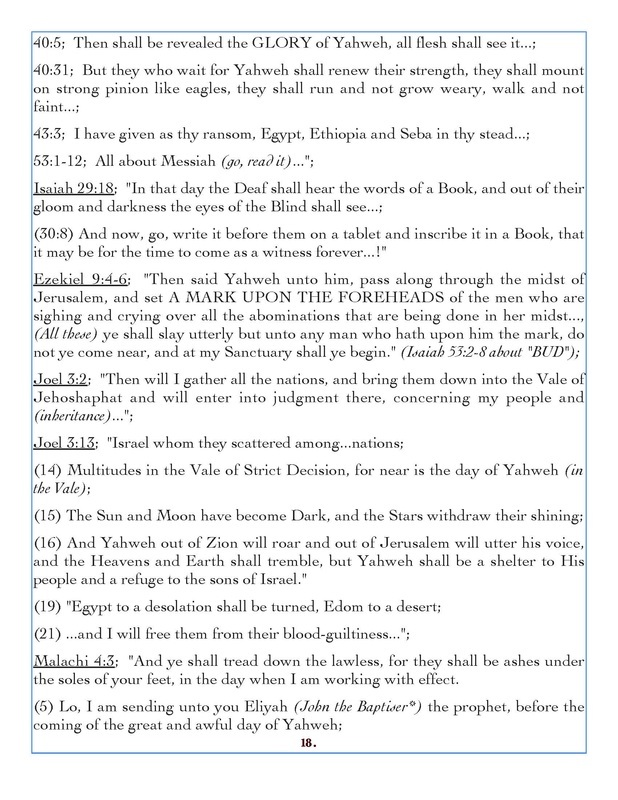 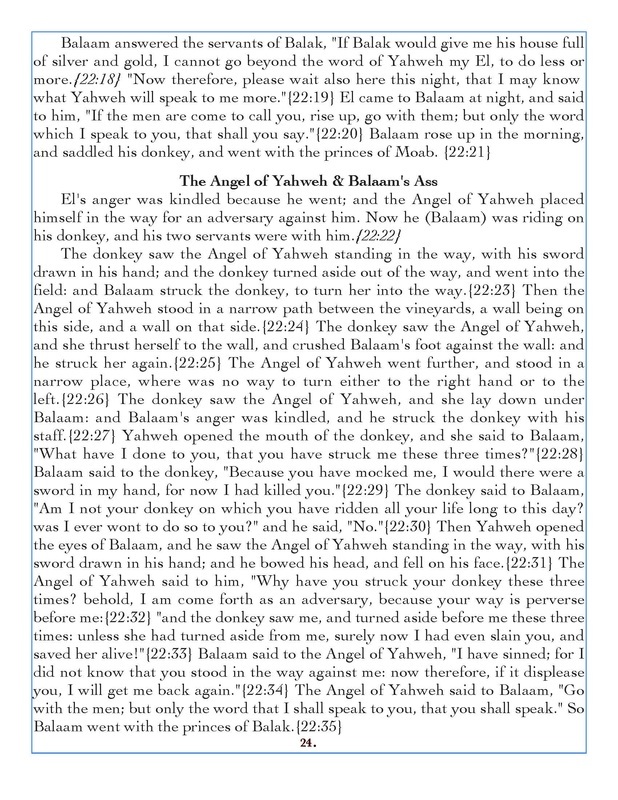 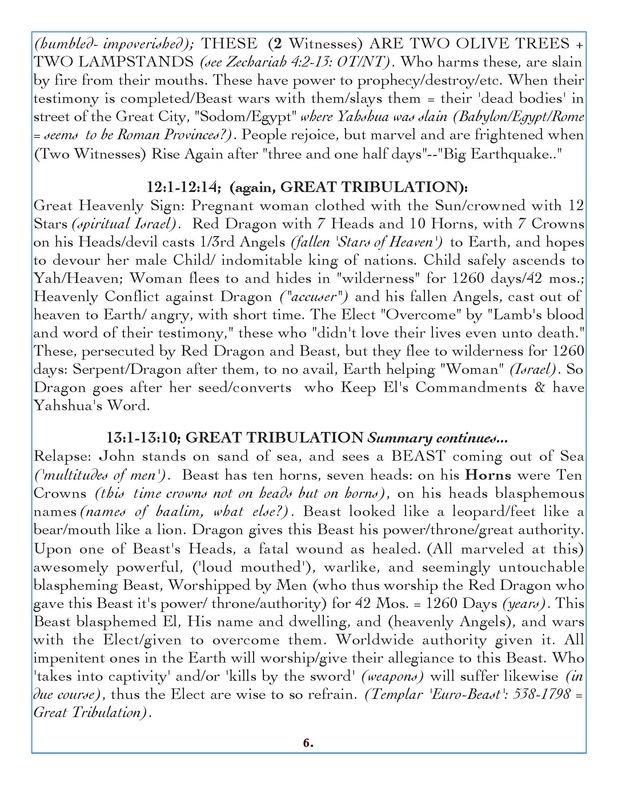 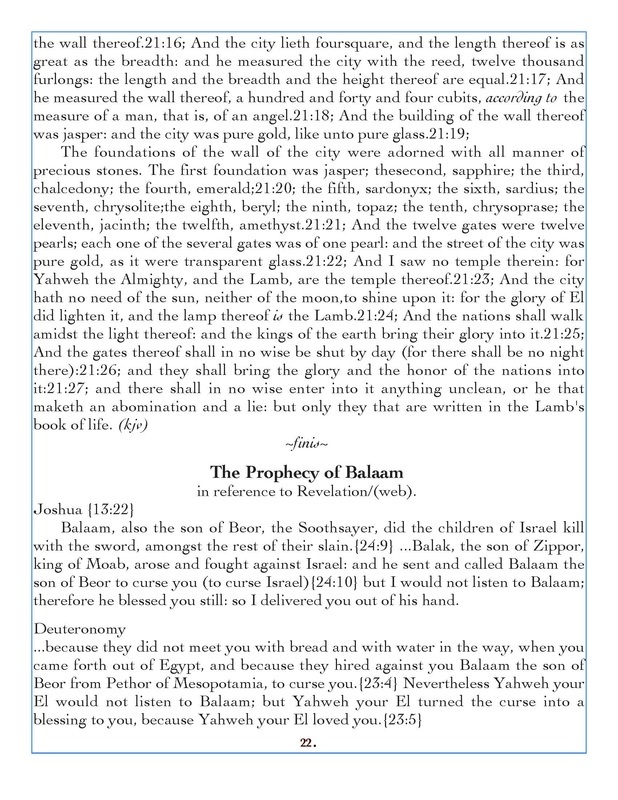 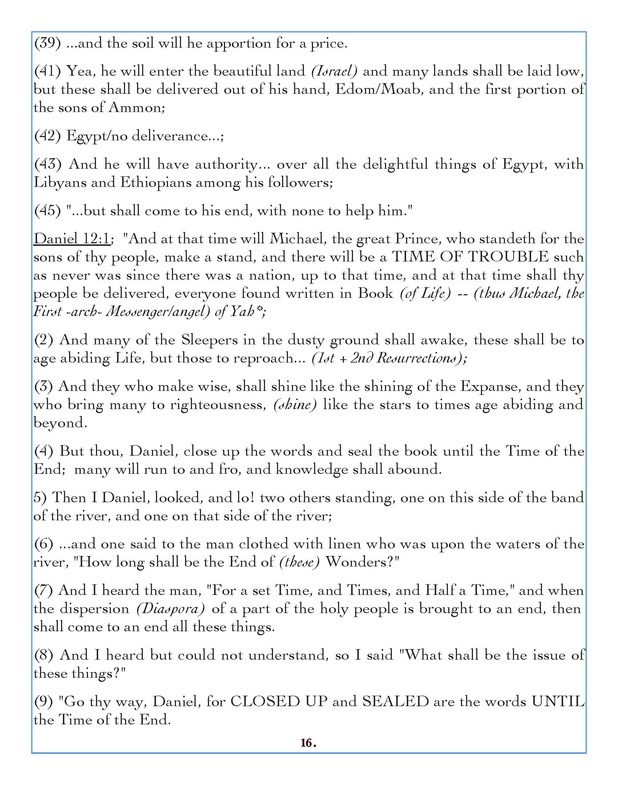 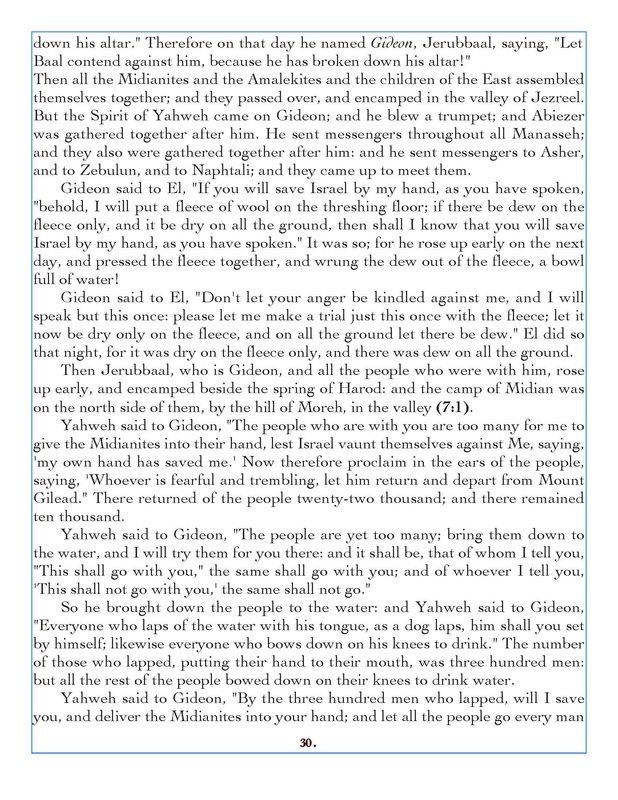 here is one of the key scriptures indicating what is really the "time of the end", indicated by Daniel here above, in 12:3, where he quotes Yah, saying, (4)"But thou, Daniel, close up the words and seal the book UNTIL the Time of the End"...; thus we can determine when this Time of the End is, as now these prophesies are being opened to us all, since Yahshua was risen (time of the "early rain")! 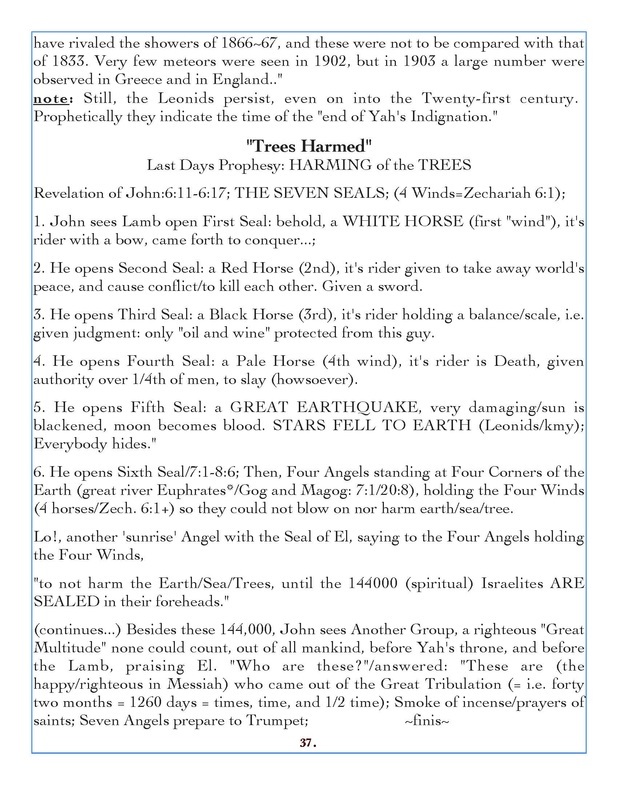 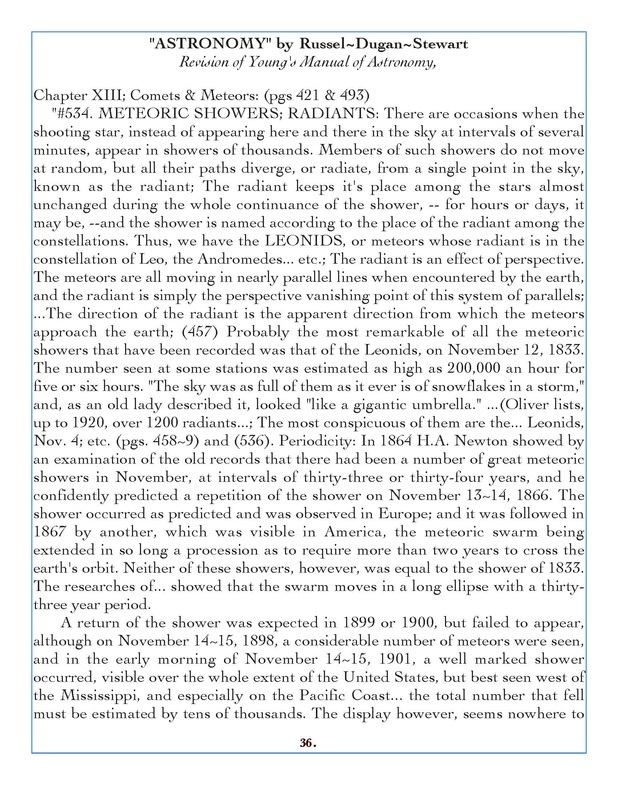 That makes in this reasoning, being of the last two thousand years there-abouts ... thus these days begin at the time of the FORMER Rain--- making the time of the 42 months/1260 Days, the time of the renowned Great Tribulation, to be within this 2000 year timeline since the early rain and the opening of the prophesies/since time of Yahshua's rising!